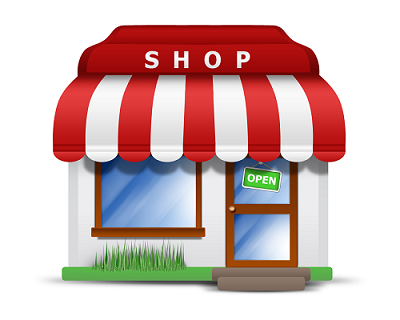 Alternative to expensive products from other manufacturers. Make it REAL! 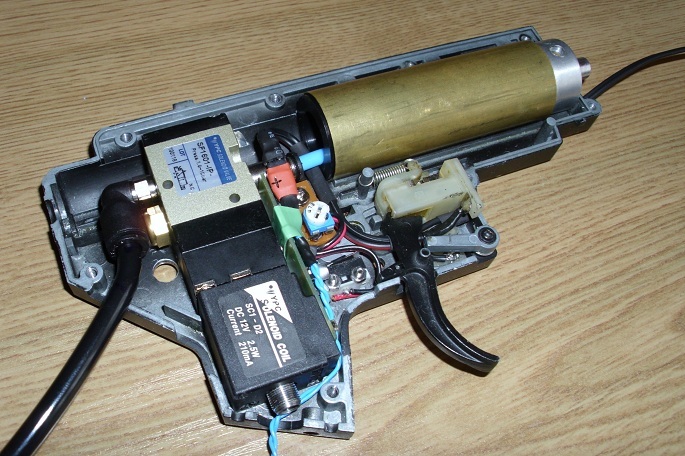 Standard airsoft replica uses an electric motor to power the spring. It makes not realistic shooting sound. The way to eliminate this problem is use a HPA system. 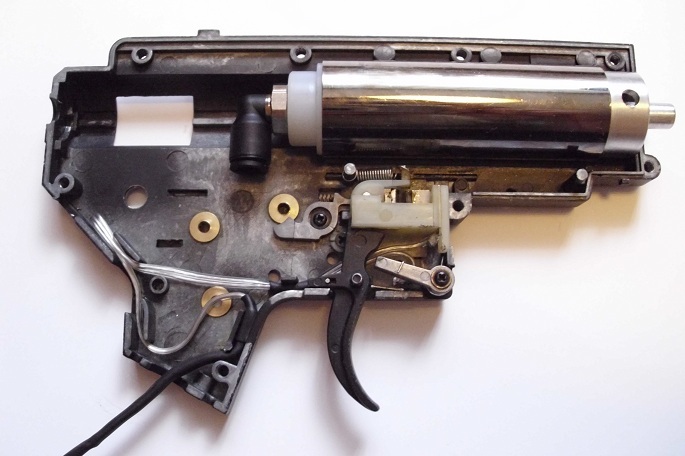 1) Standard AEG to HPA Mod - solenoid and Electronic Control Unit are outside. 2) Drop-In Gearbox AEG to HPA Conversion - advanced modification. All necessary parts are inside gearbox. Installation is very simple and requires no special tools. 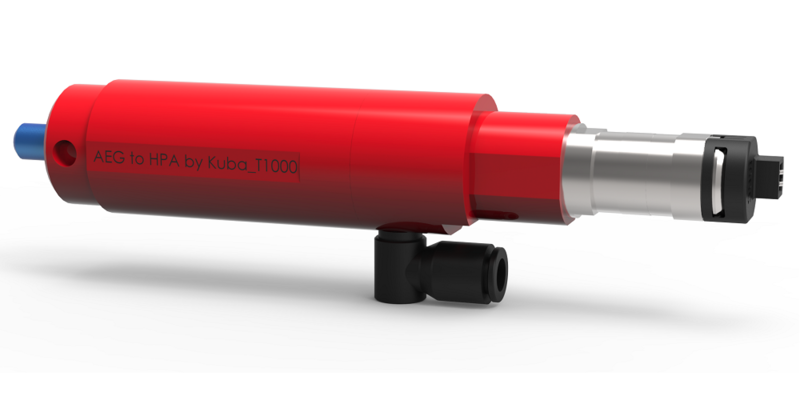 3) AEG to HPA by Kuba_T1000 - 2015 redesigned version with integrated MAC Solenoid gives higher ROF and better FPS. Easy version for begginers. Higher FPS. 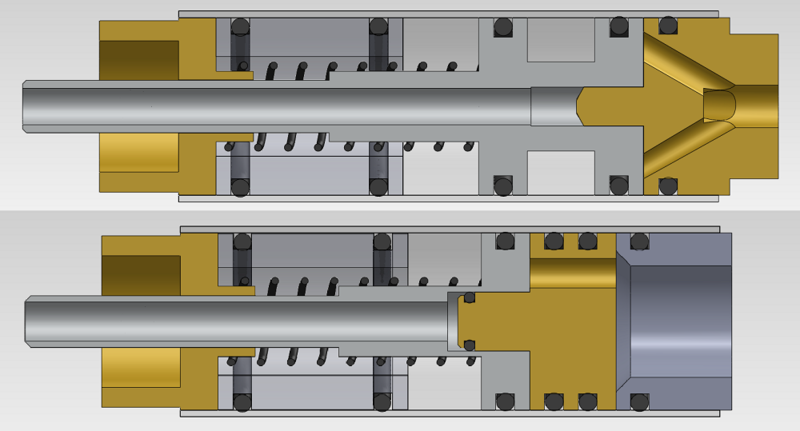 Advanced version with integrated system into gearbox shell. Two previous design versions. Easiest way to your own HPA Mod. It's totally Free 3D Model D.I.Y. Version. Check free tutorial available above. Model 1: AEG to HPA Outside Solenoid. Model 2: AEG to HPA Drop-In. My latest design for new MAC solenoid. It's smaller, better and more powerfull. You can make it youself. CNC Ready. M4 with AEG to HPA Drop-In Gearbox Picture. If you like my works, please Donate Me so that I can do better things for you.